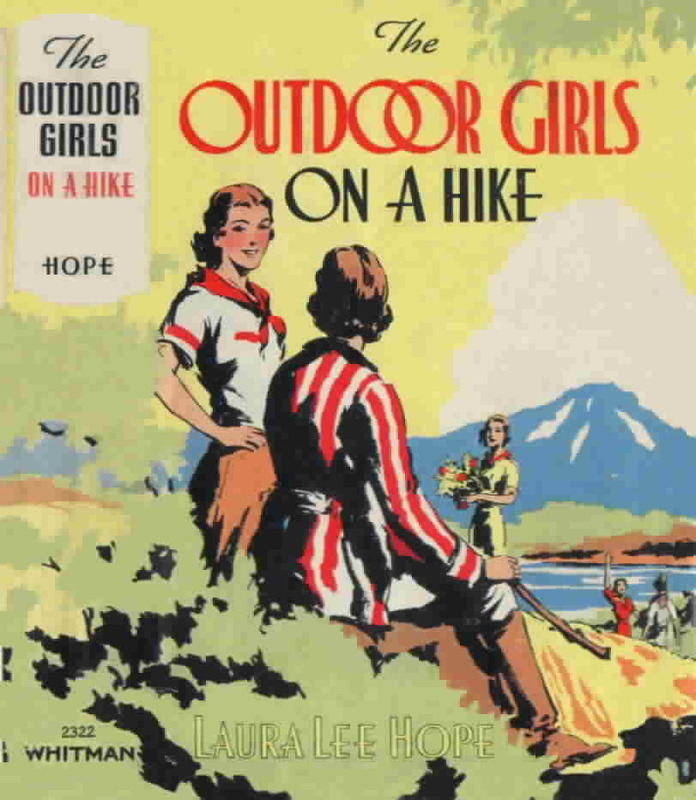 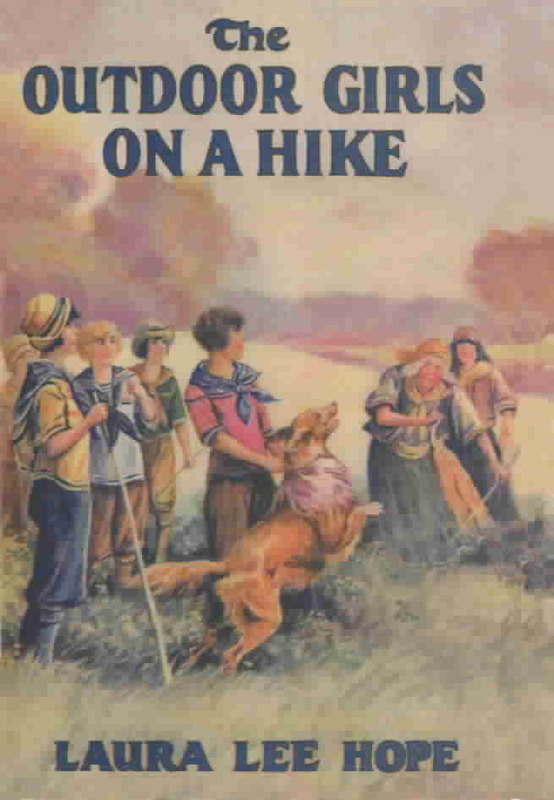 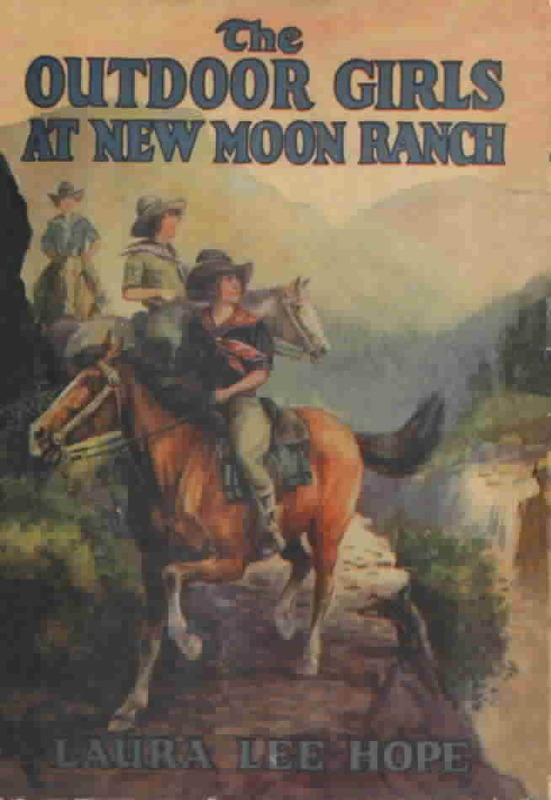 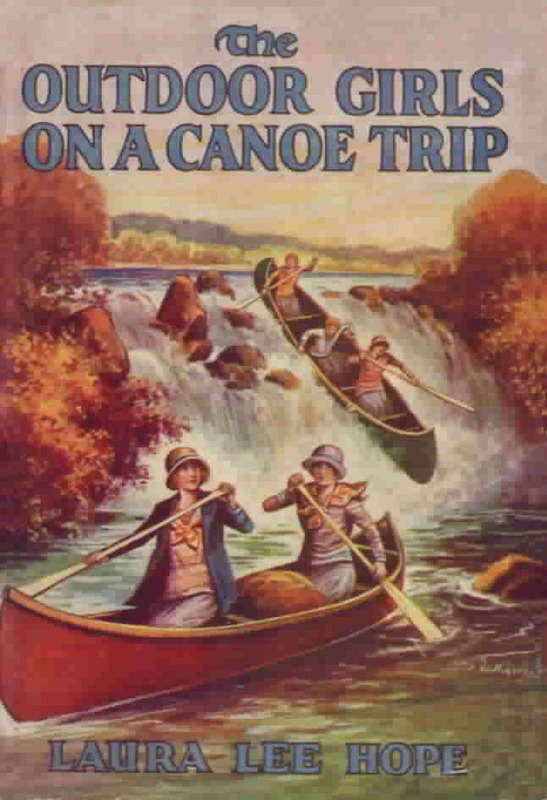 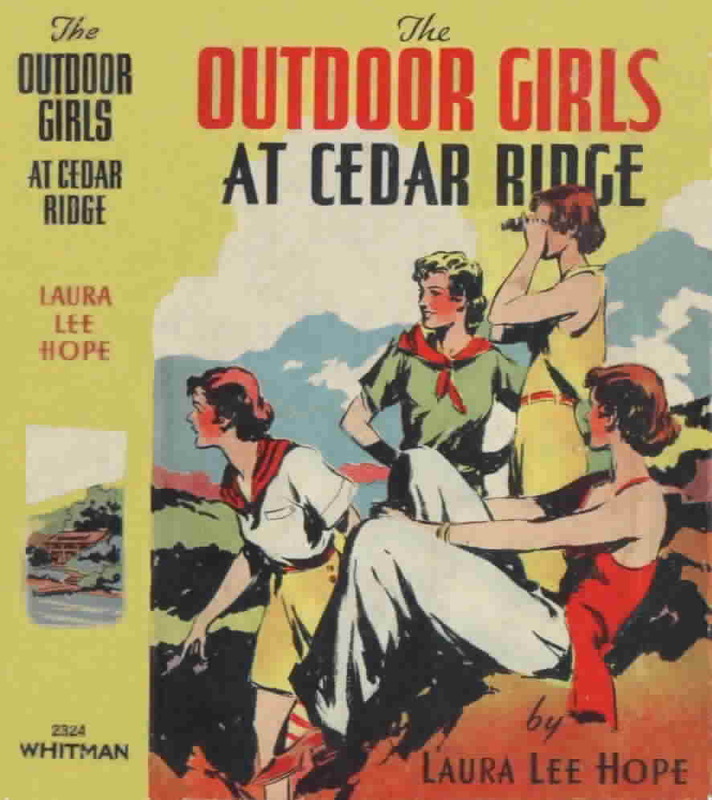 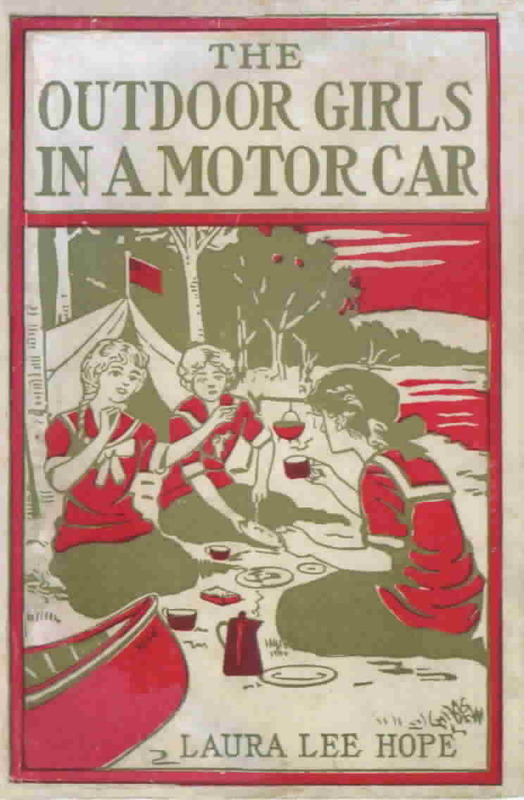 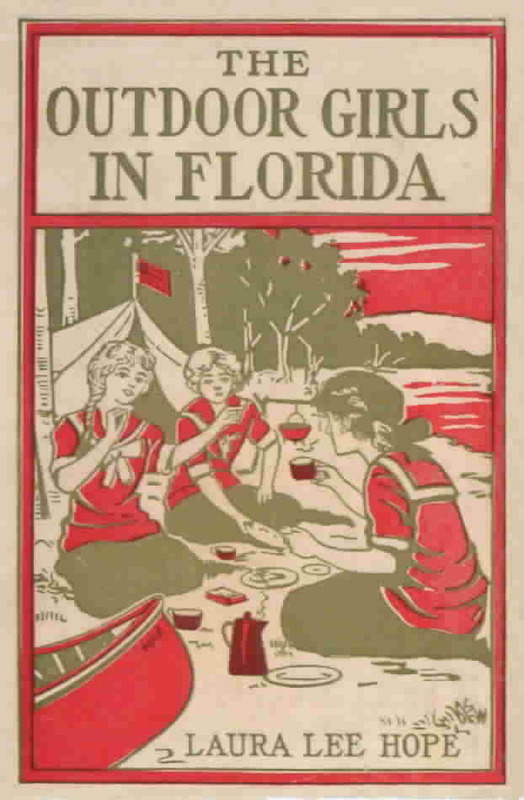 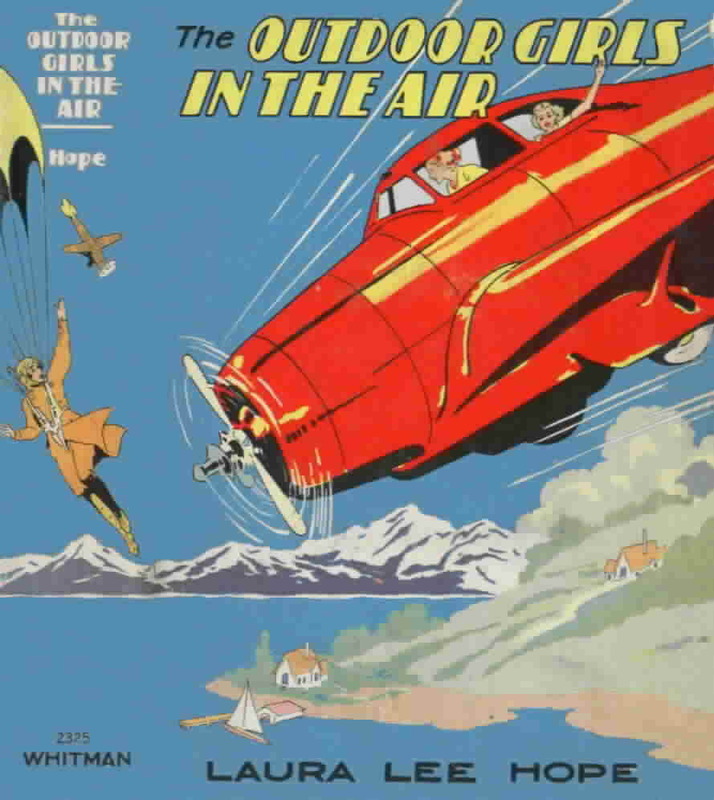 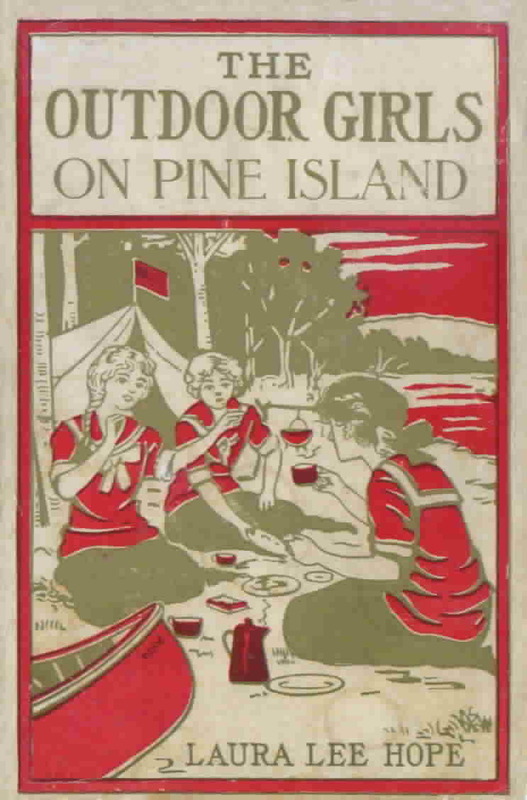 These are the tales of the various adventures participated in by a group of bright, fun-loving, up-to-date girls who have a common bond in their fondness for outdoor life, camping, travel, and adventure. 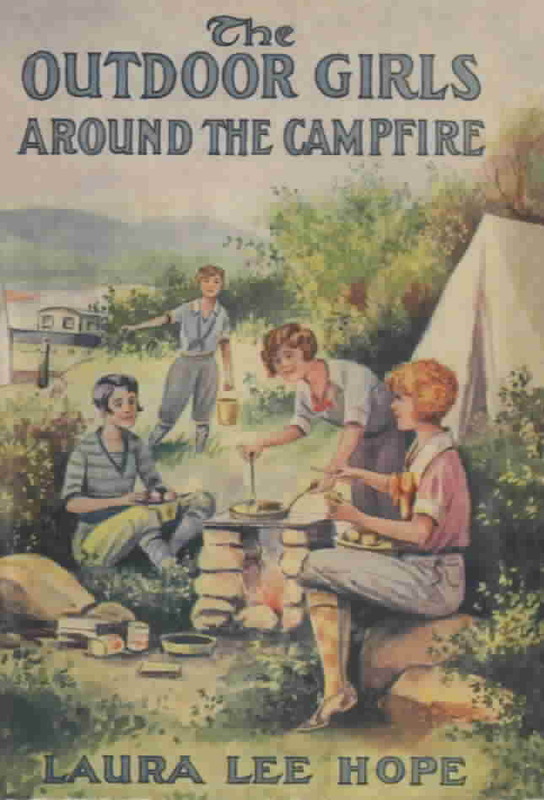 They are clean and wholesome and free from sensationalism. 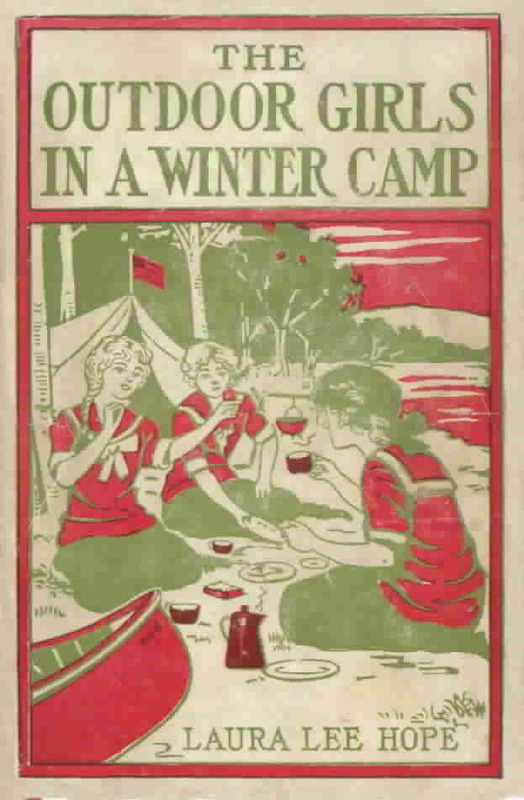 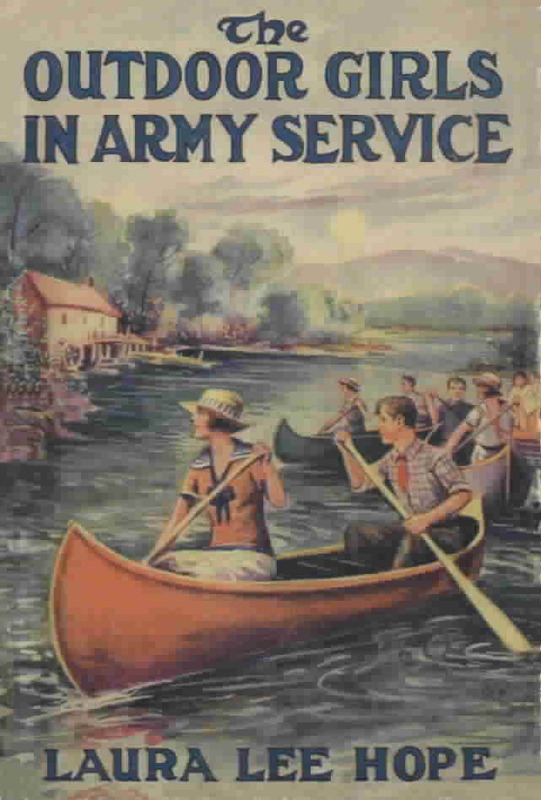 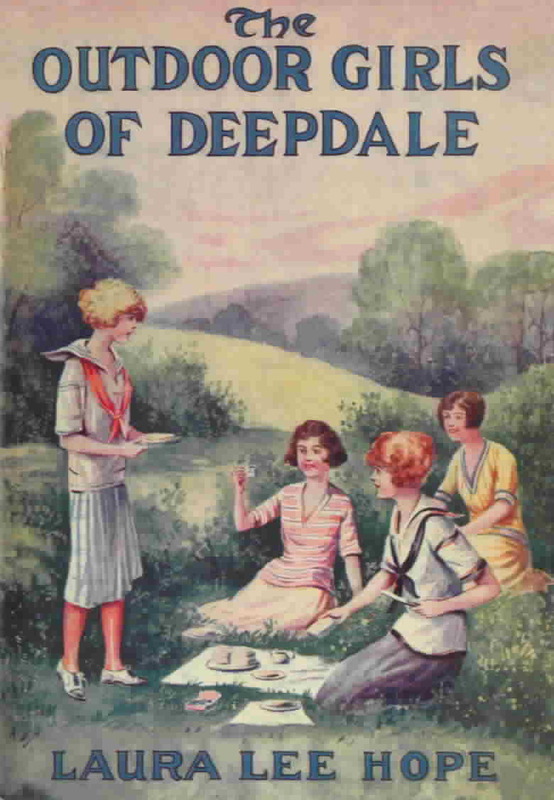 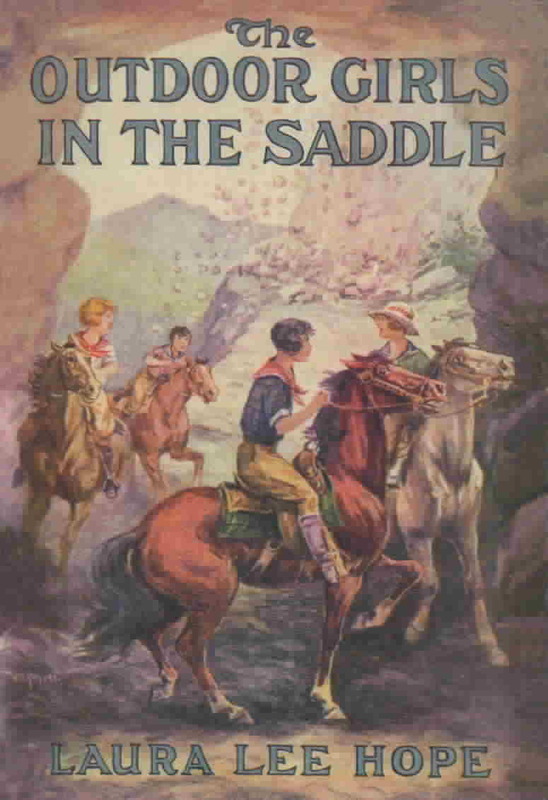 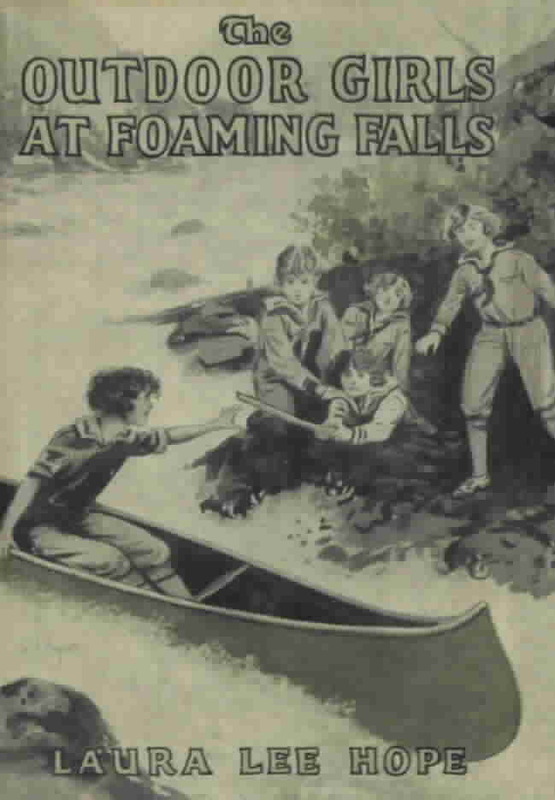 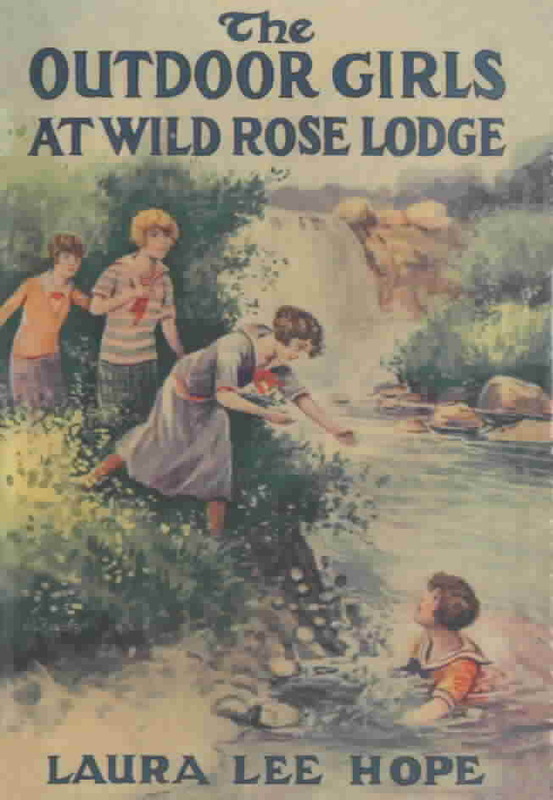 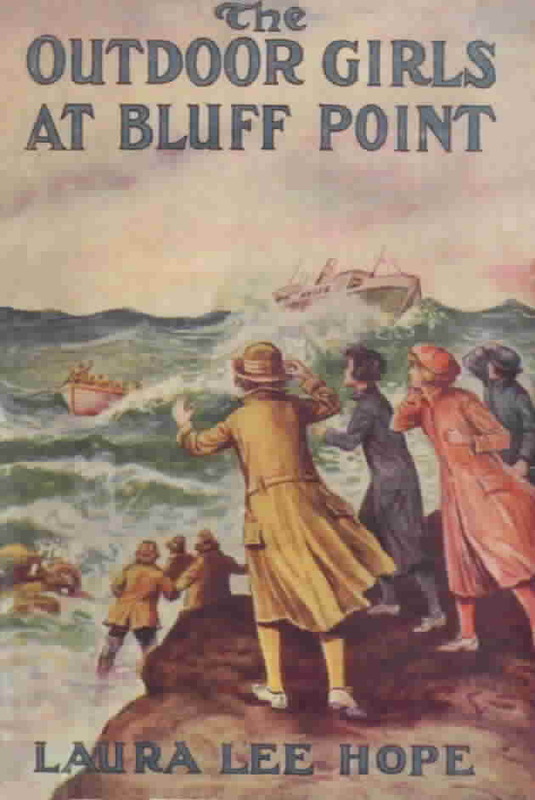 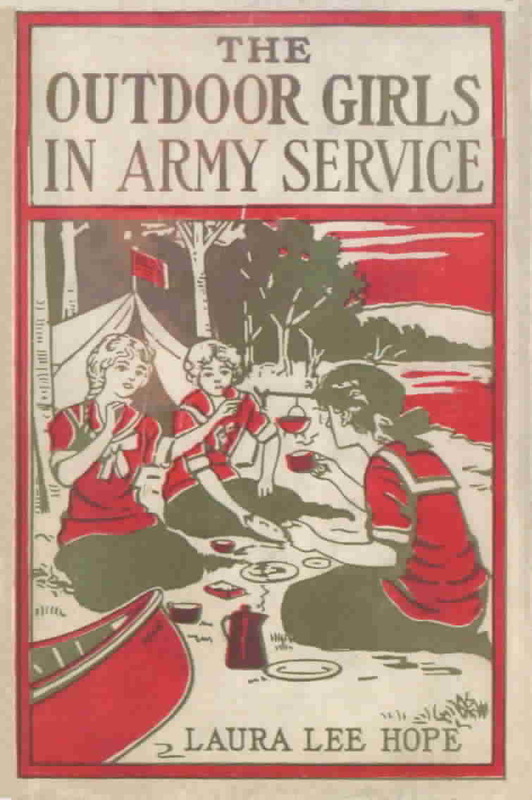 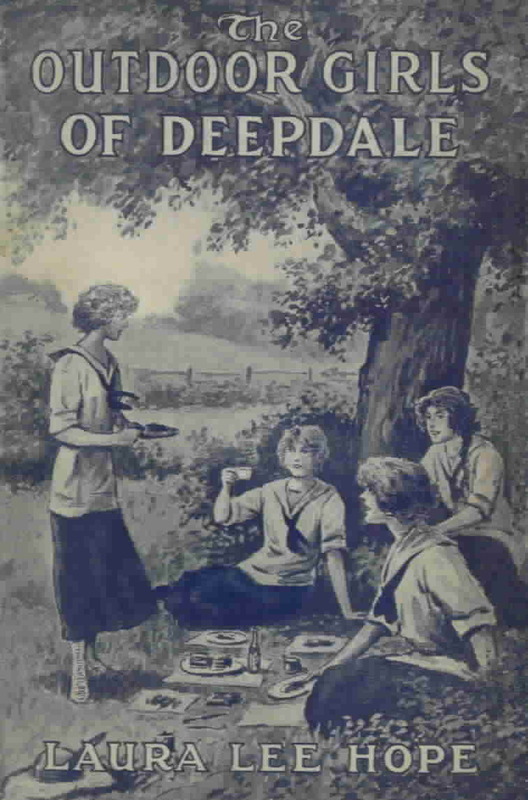 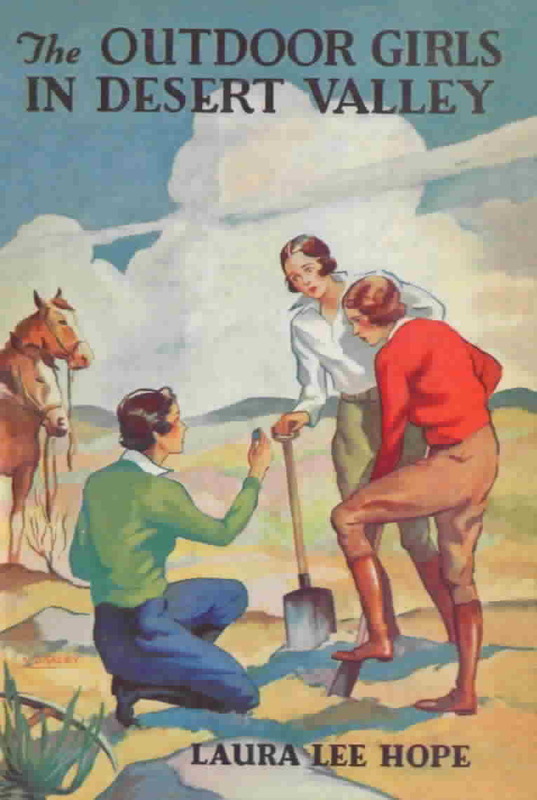 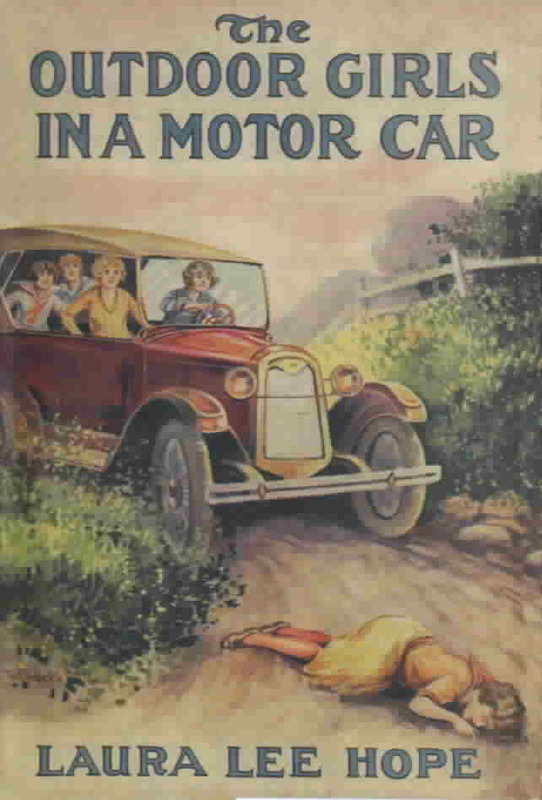 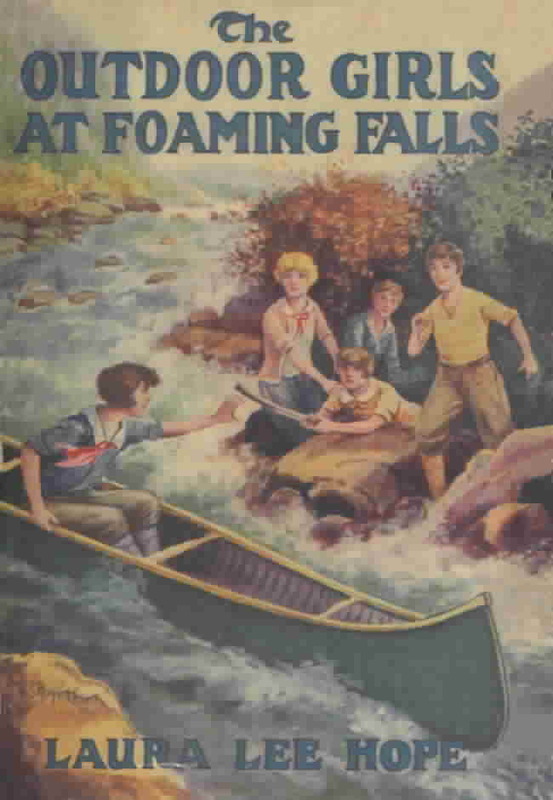 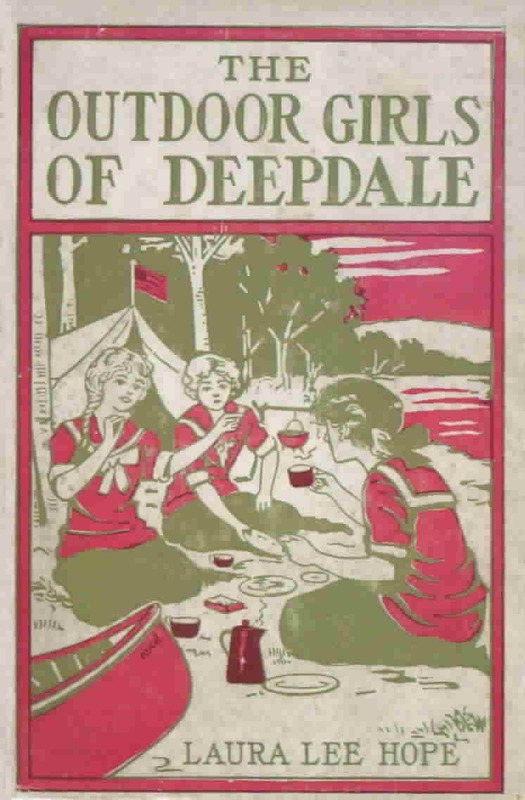 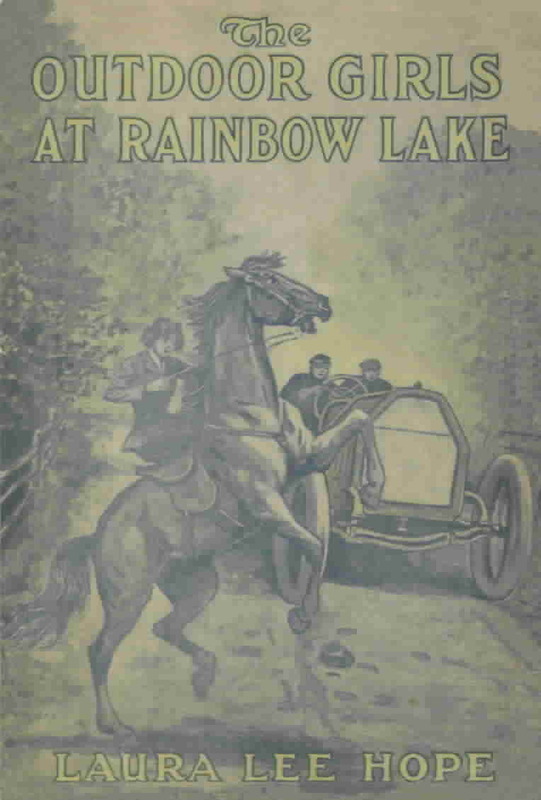 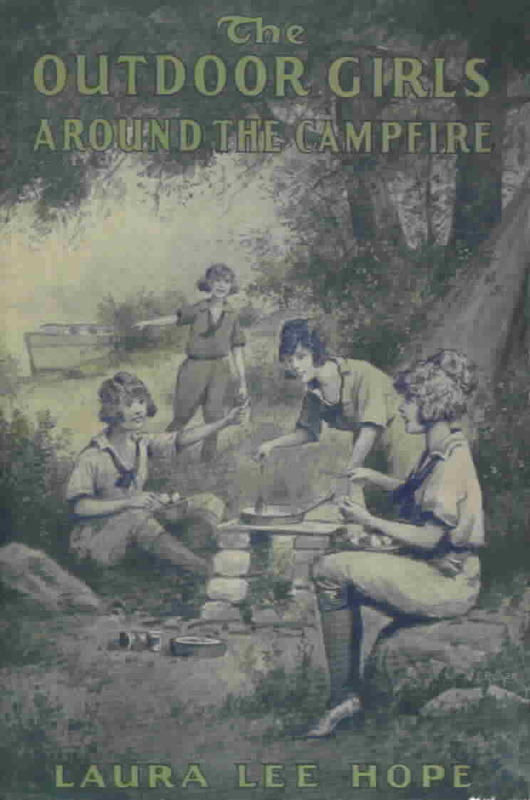 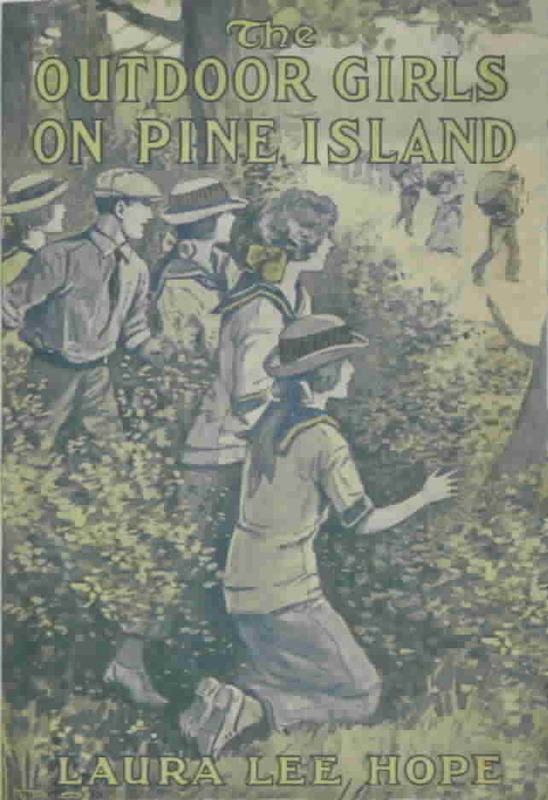 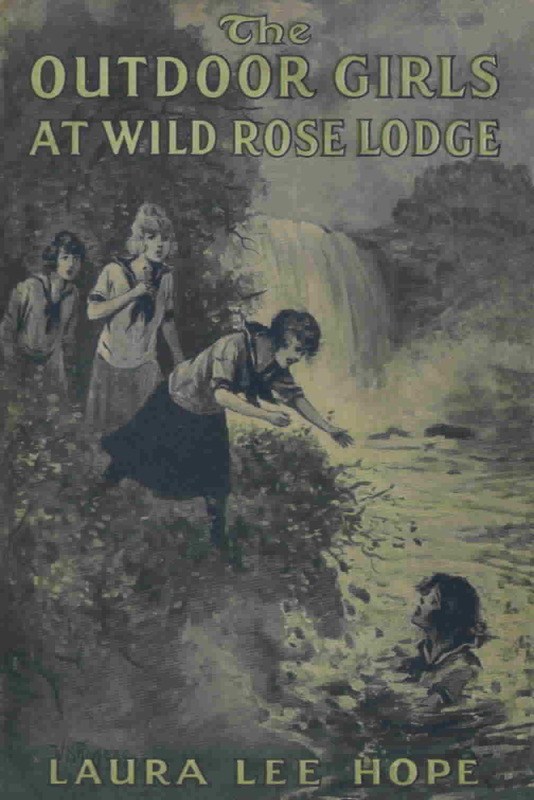 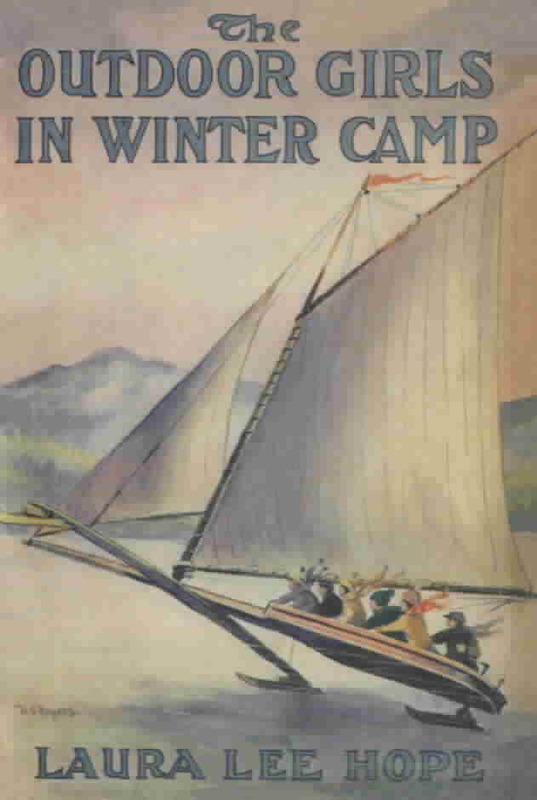 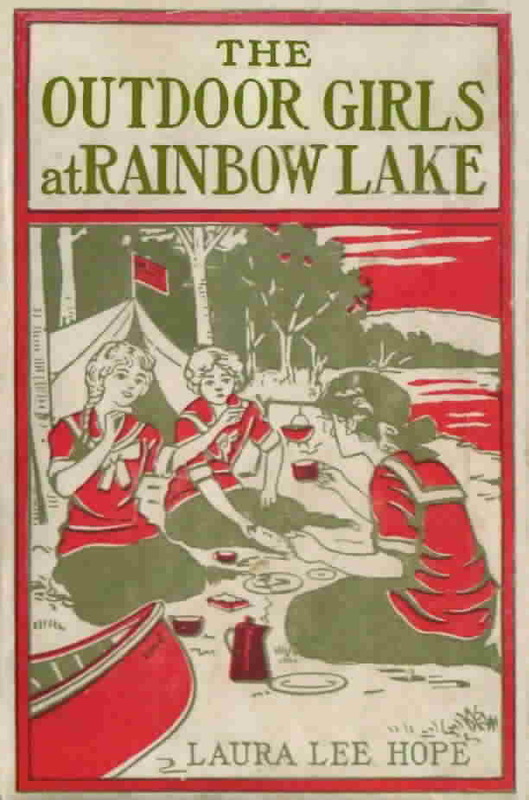 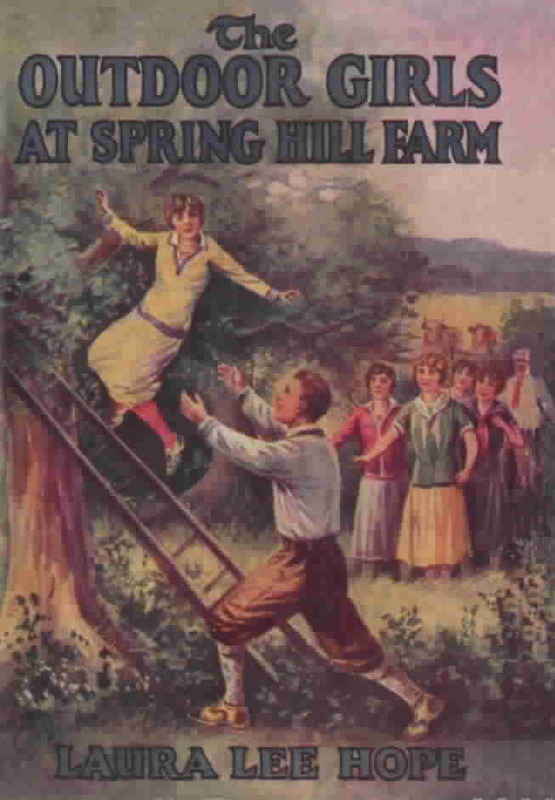 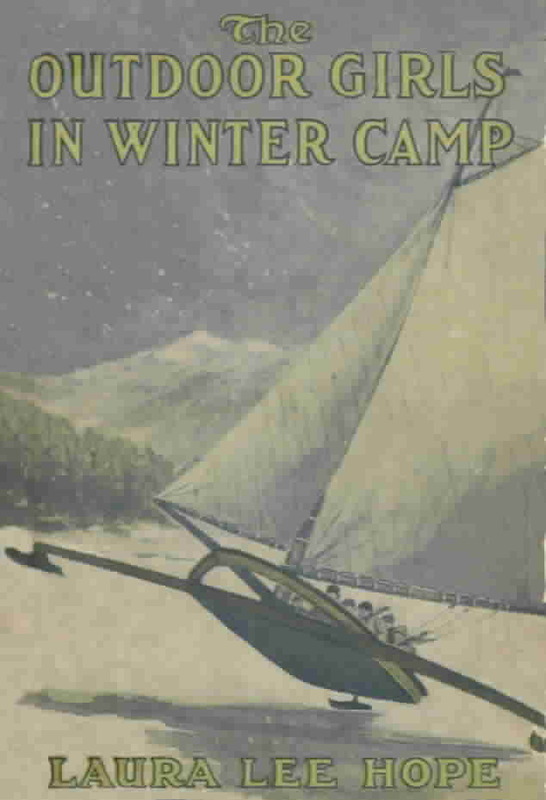 The earliest dust jackets for the series are tan with a campfire scene on the front panel that matches the campfire scene that appears on each book's cover. 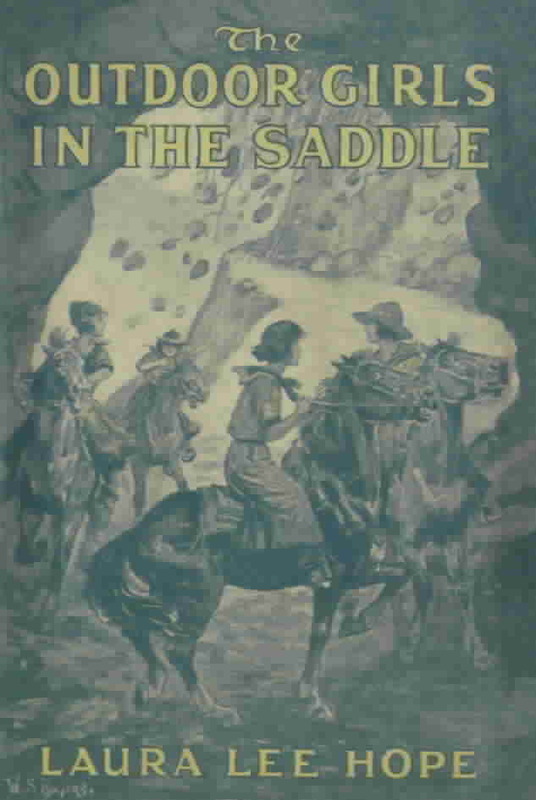 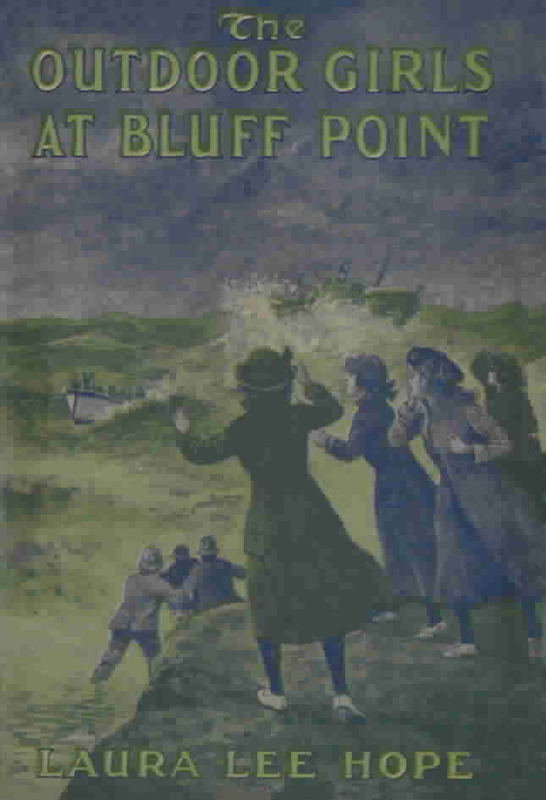 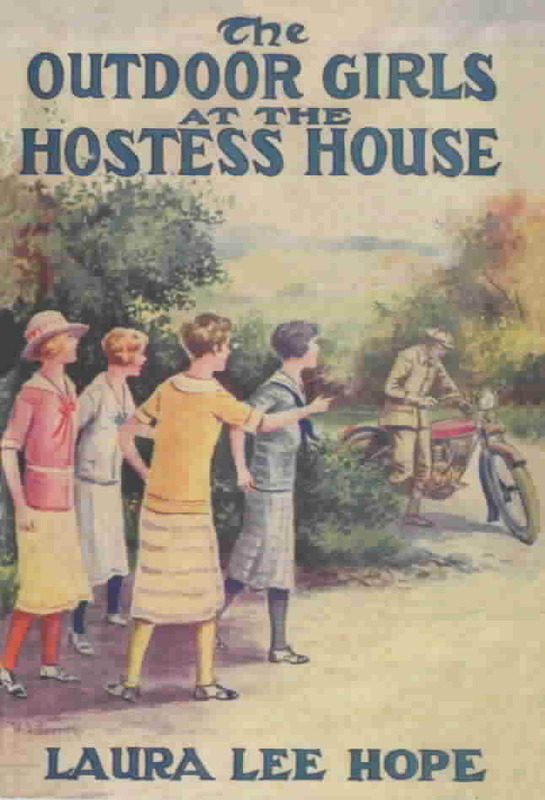 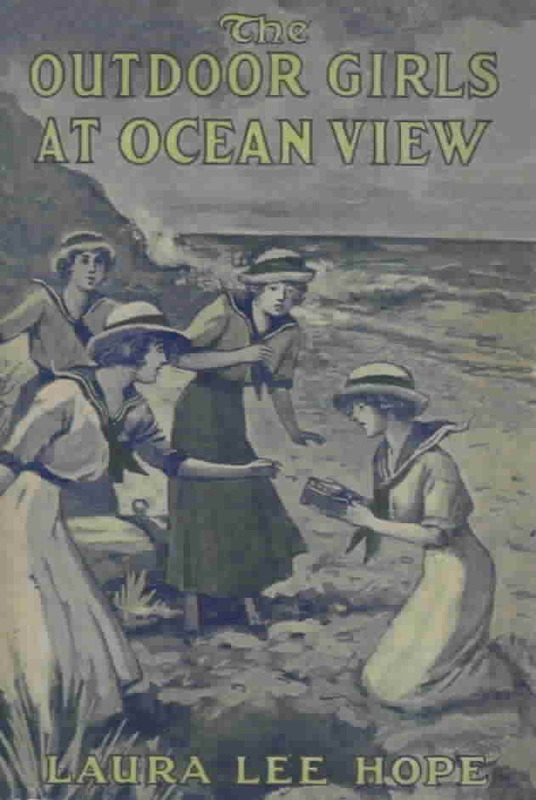 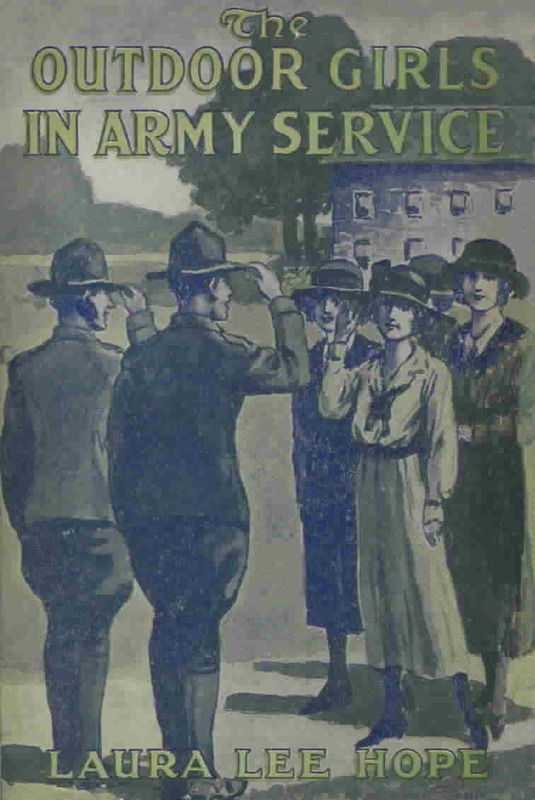 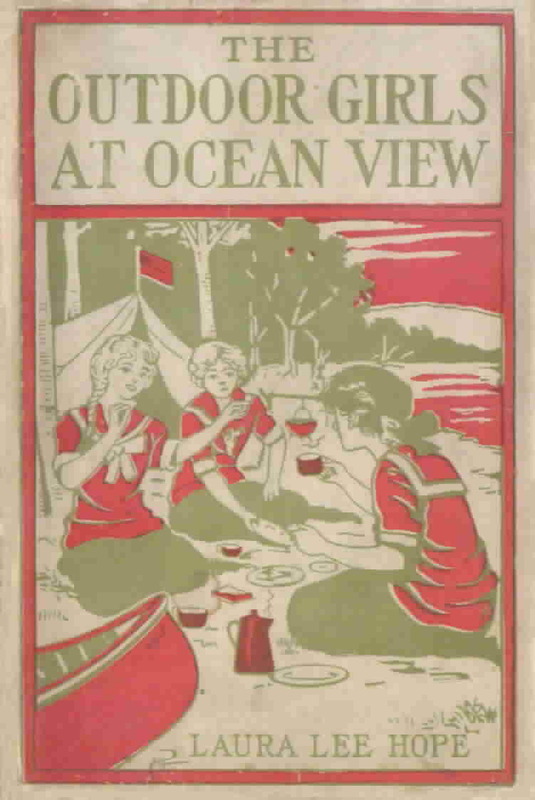 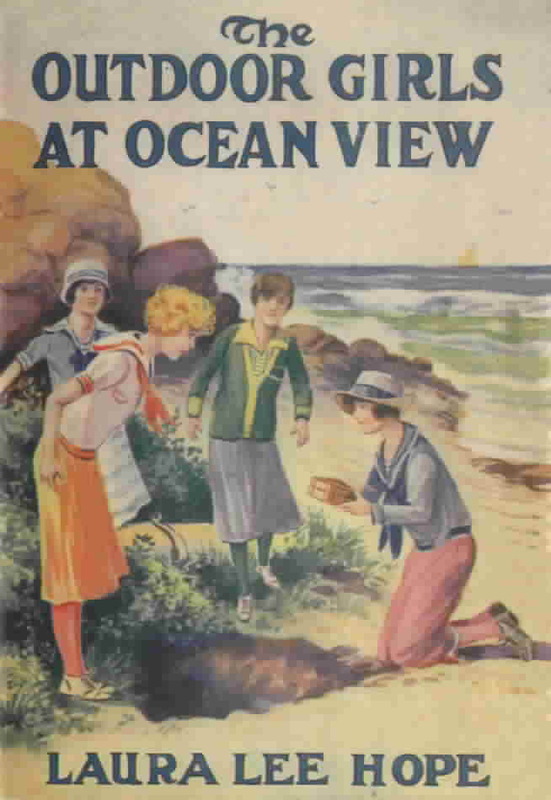 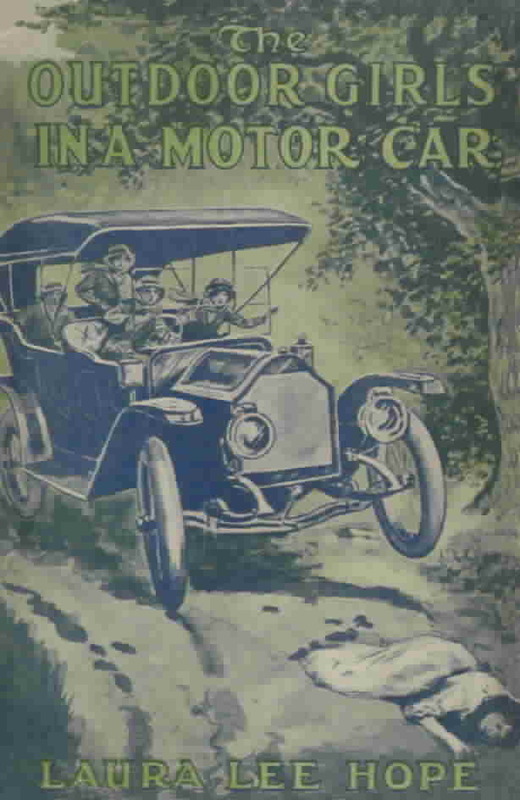 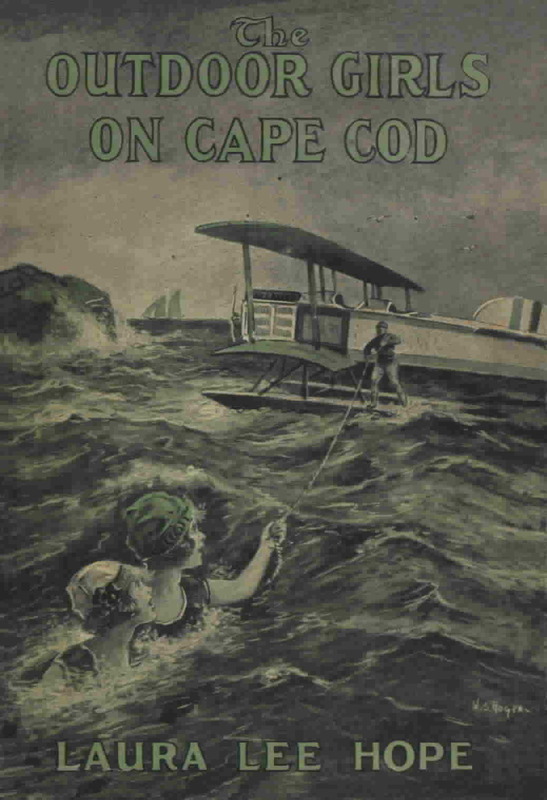 At least volumes 1 through 8 were printed with this style of dust jacket. 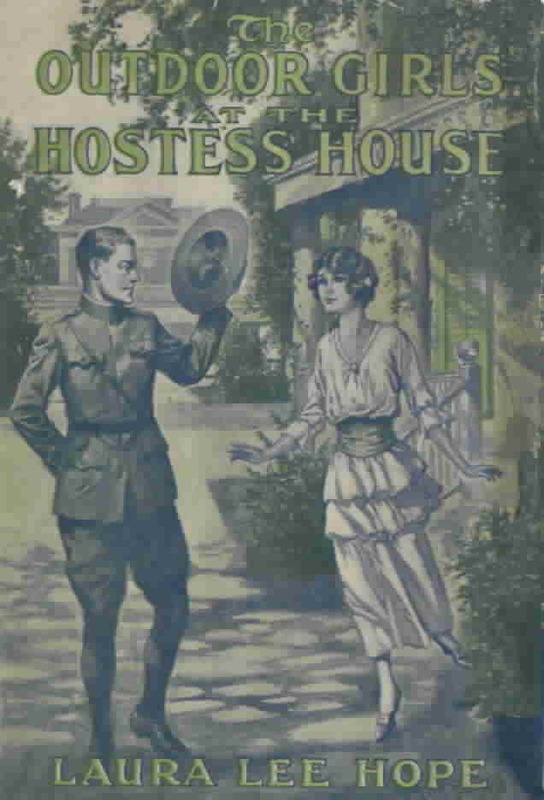 The second style of dust jacket was printed in two colors, featuring the same scene that appears as the glossy frontispiece in each book. 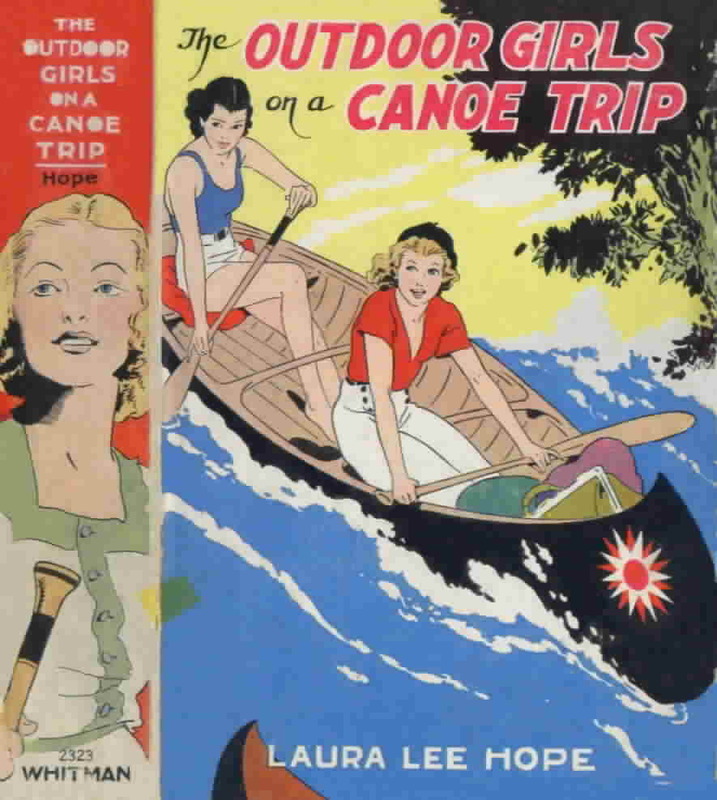 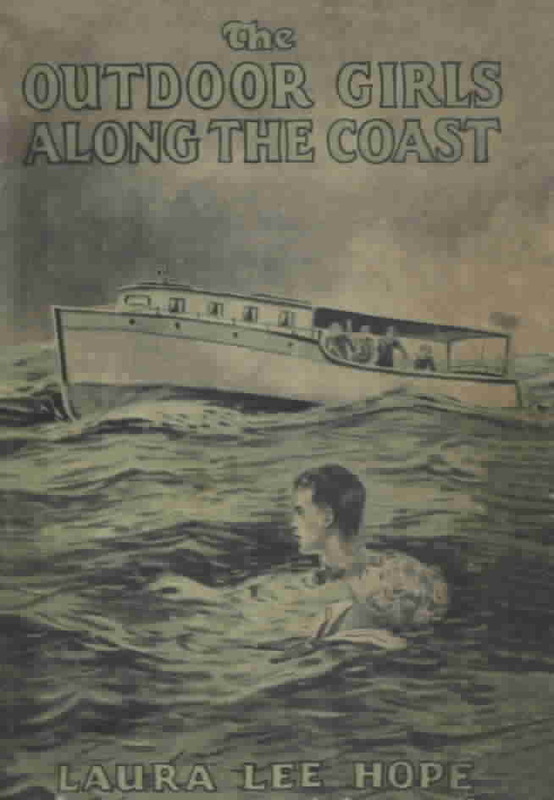 These jackets were used on at least volumes 1 through 16. 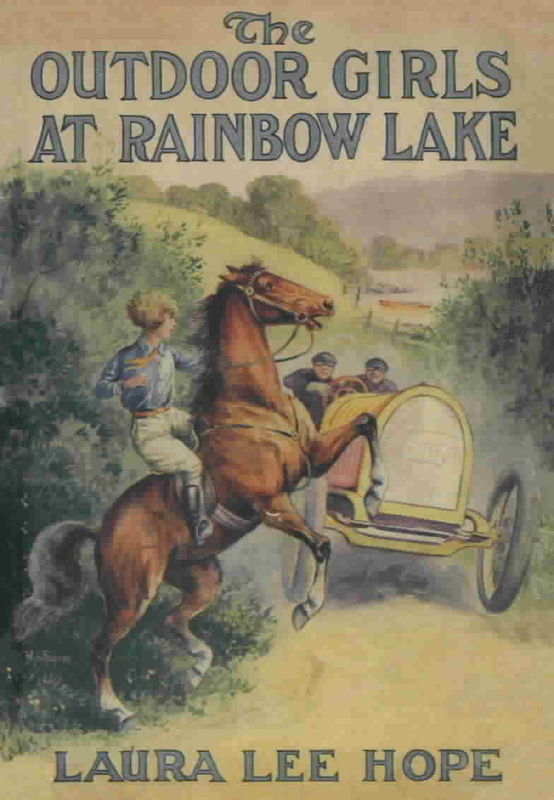 The third style of dust jacket is multi-color. 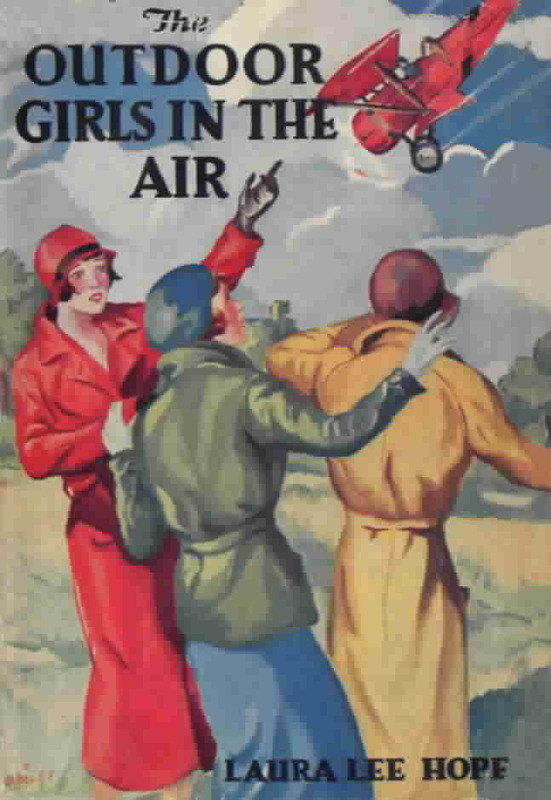 Most of these jackets appear at first glance to have the same drawings as those appearing on the duotone dust jackets. 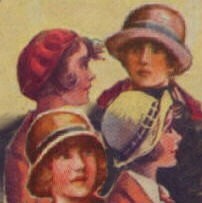 However, a comparison side-by-side reveals that the illustrations were redrawn in color. 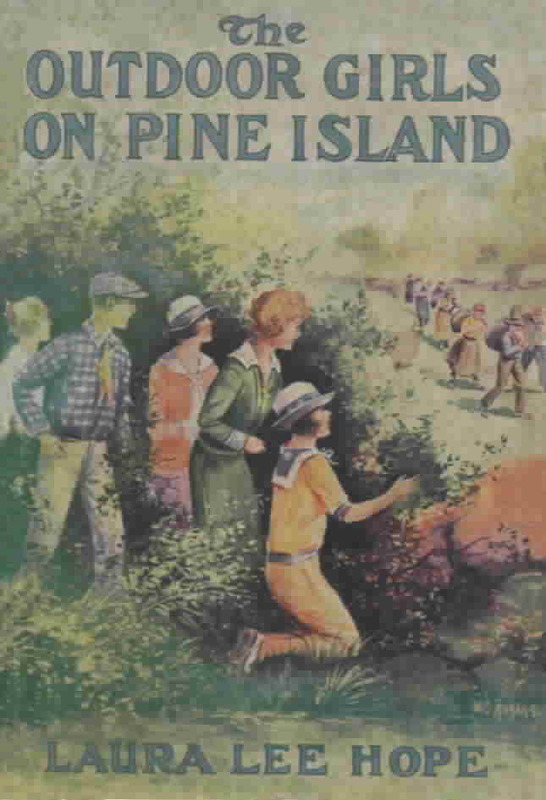 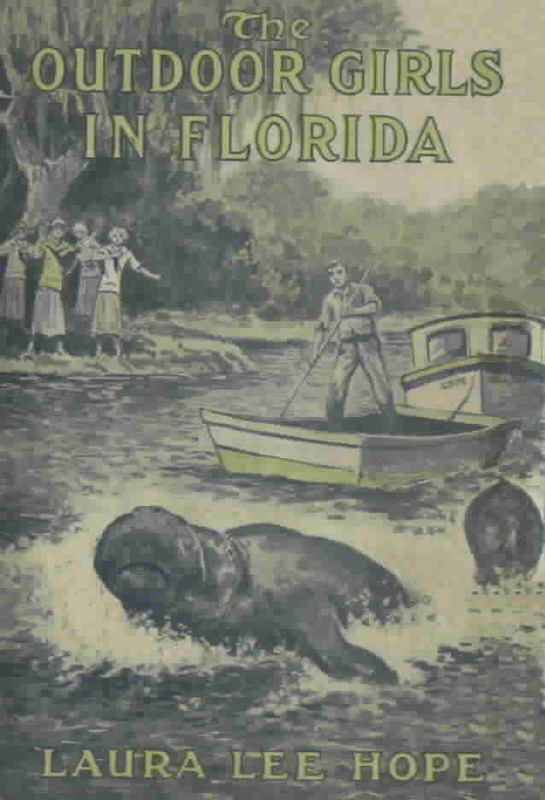 Volumes 1 through 23 were issued in multi-color dust jackets. 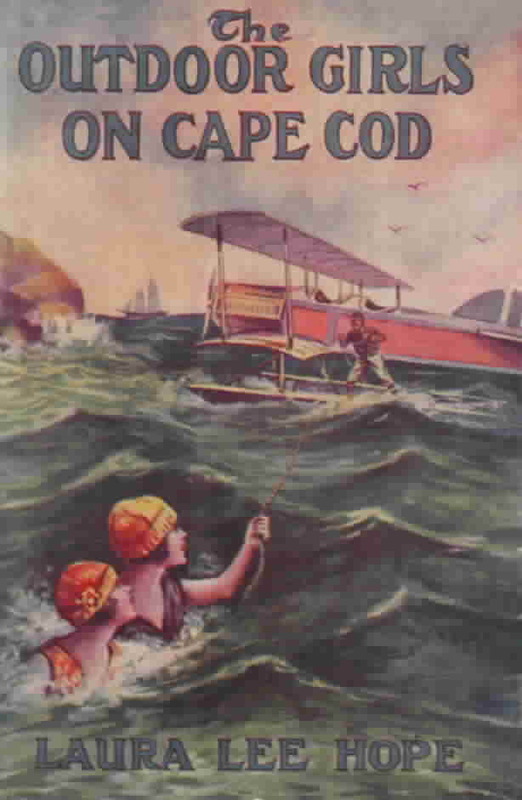 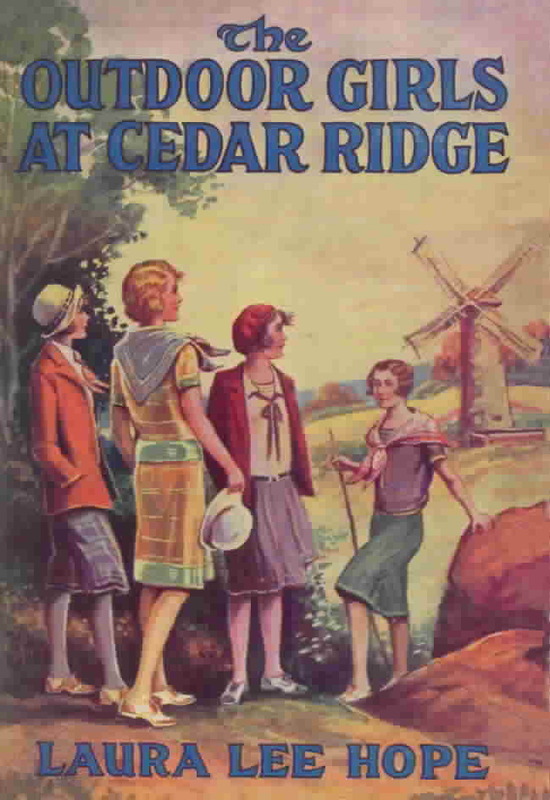 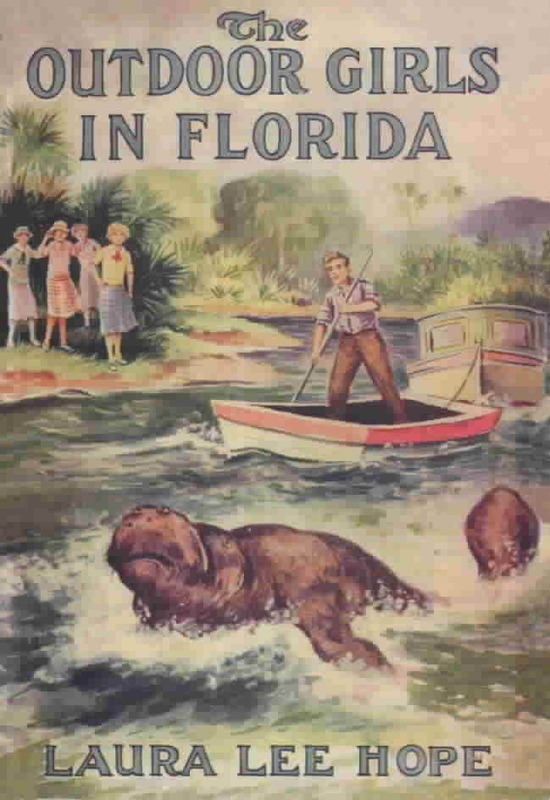 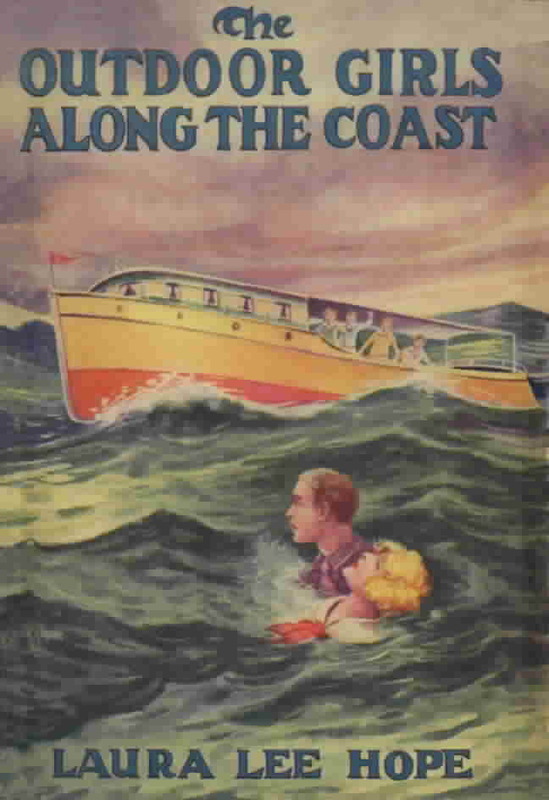 Four titles were reprinted by Whitman with new dust jacket art.